On July 21, come meet Curious George at Children’s Fairyland! 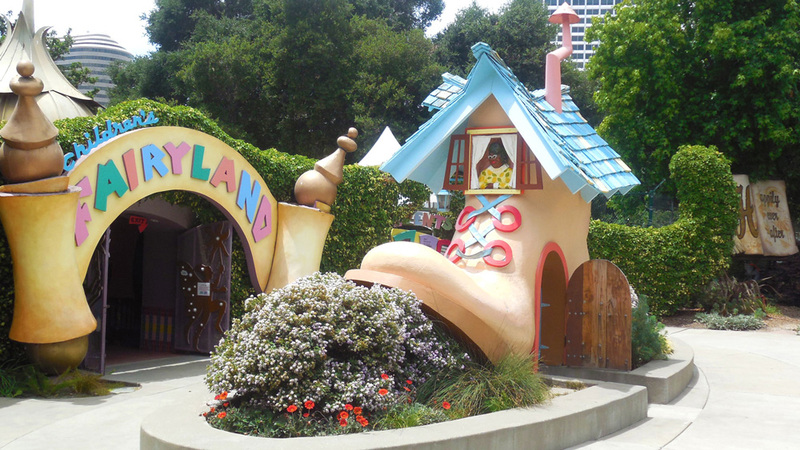 Celebrating 68 years, Children’s Fairyland in Oakland is a magical place where young children can create, imagine, play and learn. Gentle rides, daily puppet shows and animals, with family memberships now available. Show your KQED MemberCard on July 16 – 22, 2018 for $1 off admission.